SAP continues to invest to improve user experience for its public sector S/4 HANA users so that they can perform their daily tasks in a more convenient and efficient way. 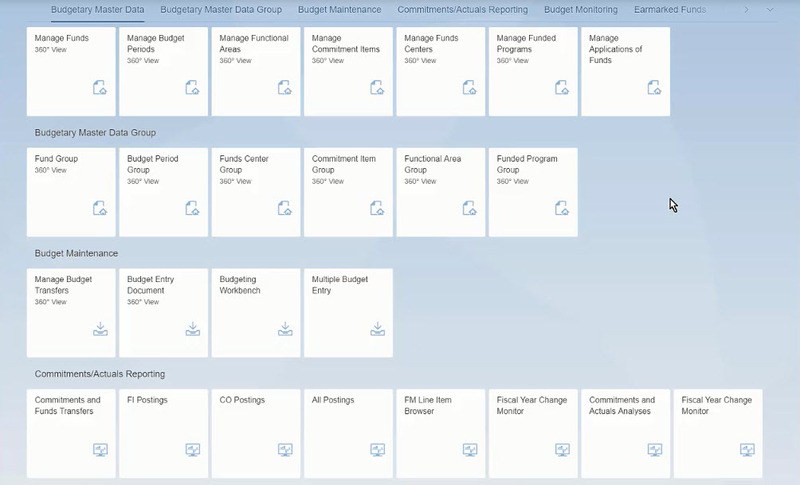 In fact, after providing Fiori applications for the Budget Responsible we now provide a set of Fiori applications for the Budget Specialist. The Commitments and Actuals Analyses app enables you to analyze the commitment and actual postings that occur in funds management areas. You may analyze the data via various dimensions like fund, funds center and functional area, and measures. You can summarize and then drill down from a summary into details as well as have an analytical view using flexible chart options. 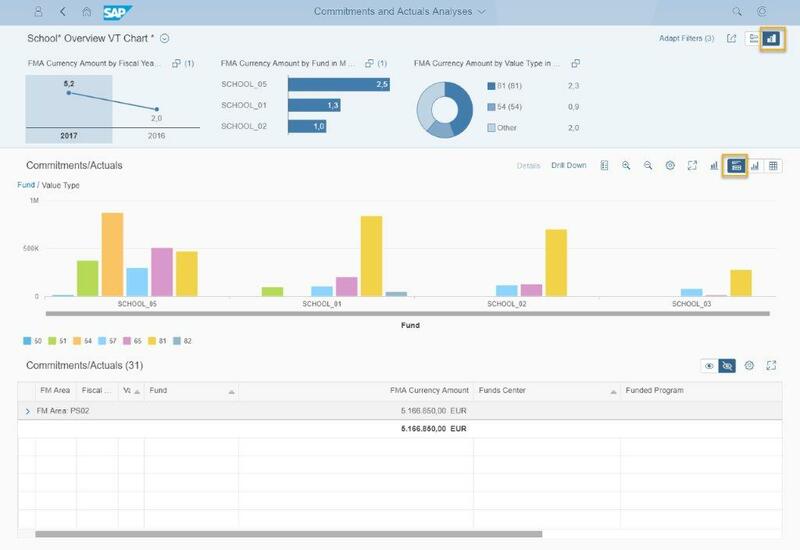 For all details on the new features we have provided please visit SAP Innovation Discovery and watch the demo video!